H.I.S. 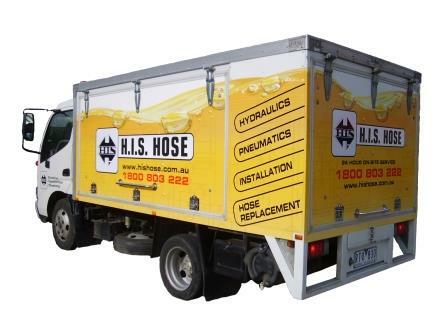 Hose Pty Ltd is a market leader in the supply of industrial hose, fittings, flexible ducting and associated equipment including pneumatic, hydraulic components. With a fleet of mobile service vehicles, fully equipped workshops and a dedicated knowledgeable group of service staff we can offer you professional and reliable services. Our satisfied clientele encompasses major and minor establishments in government departments, resources, agricultural, industrial, marine, chemical, waste, rail, oil, gas, off-shore and manufacturing industries in Australia. 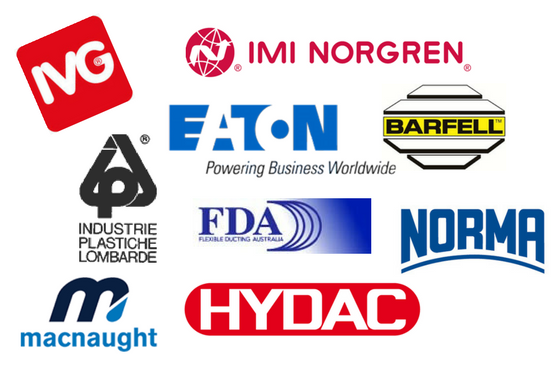 and provide you with valuable advice on a wide range of products and applications.